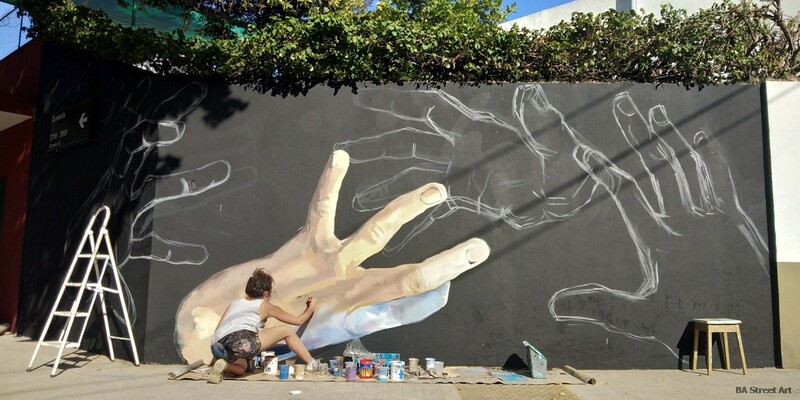 Argentine street artist Cuore has painted a new mural in Coghlan. 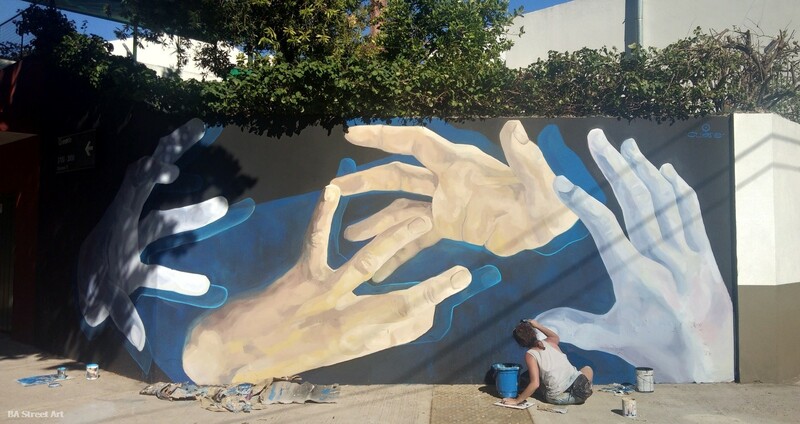 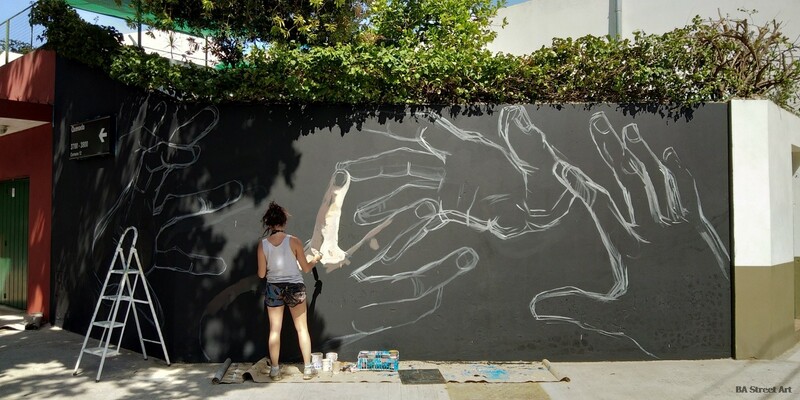 The project was sponsored by Buenos Aires Street Art. 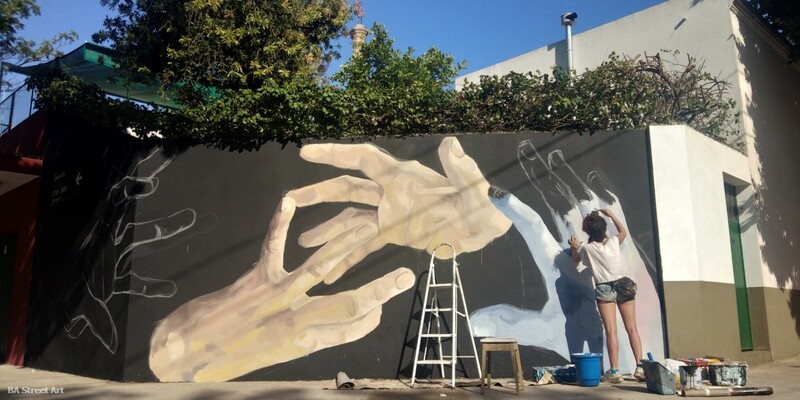 The mural is called “La Busqueda” or “The Search”.. 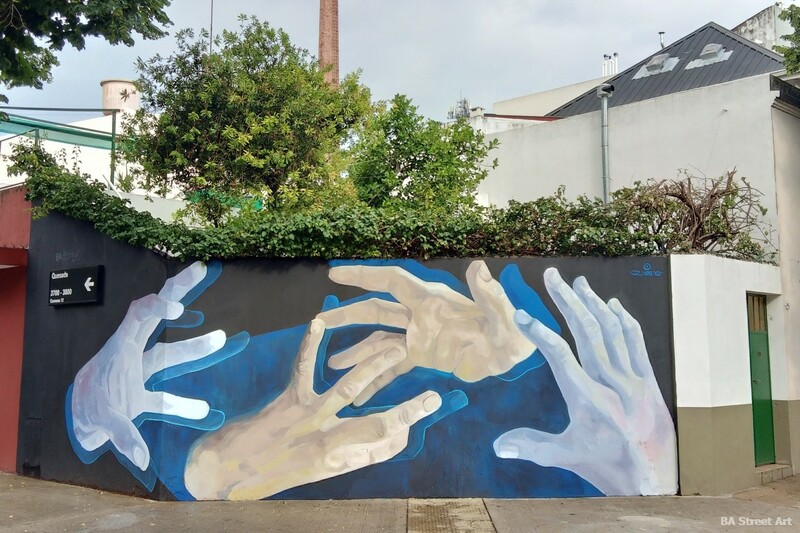 This mural was sponsored and organised by Buenos Aires Street Art. 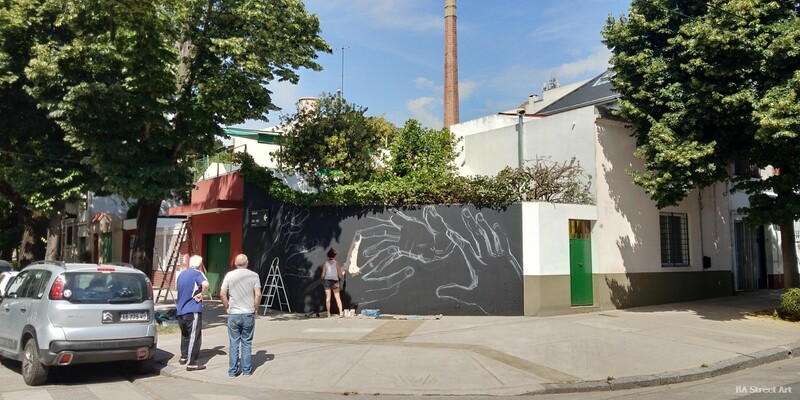 We have organised and organised more than 50 murals in Coghlan and surrounding areas in the last seven years. 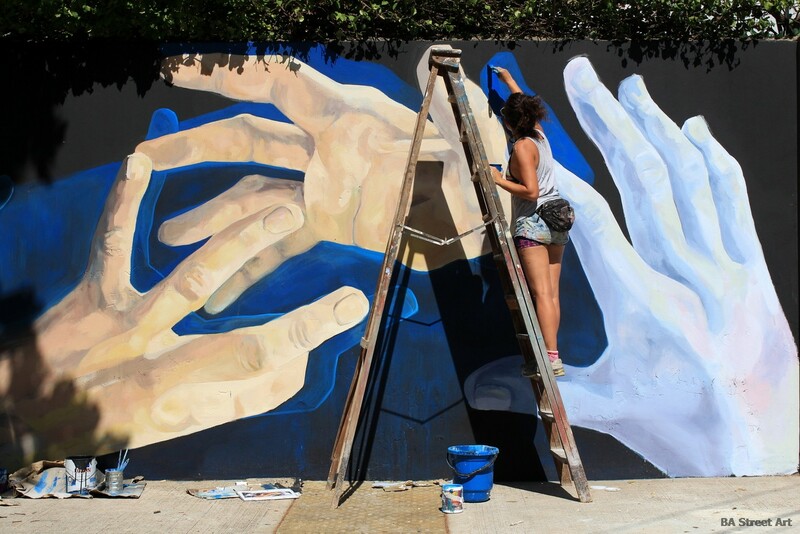 Thanks again to Cuore as well as Carlos and Mirta. 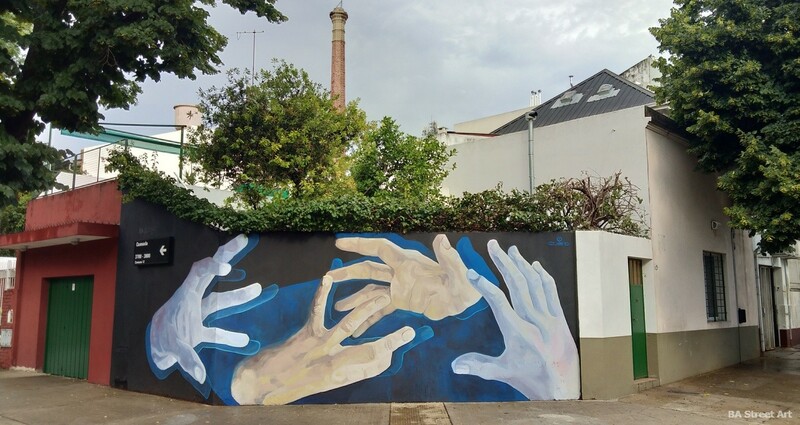 This entry was posted by admin in News and tagged Carolina Cuore, Carolina Favale, Coghlan mural, Coghlan street art, Cuore, Cuore street artist.